Led by Chai Preschool staff, our children's program enables the children to experience the holiday through stories, song, and activities. During free play, children will enjoy a variety of exciting toys and games, including the "Imagination Playground." 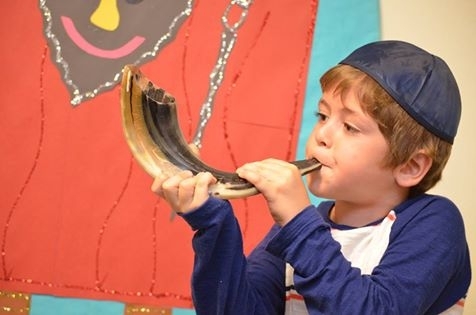 The children's programs are held at the same location as the adult program (Marriott for Rosh Hashanah and Wornick for Yom Kippur). Lunch will be served to the children at noon.  To RSVP for the children's program please use our general High Holiday RSVP page. Children require parental supervision outside of childcare hours. Rosh Hashanah Shofar Party @ the Marriott. Program for kids, discussion for adults, Shofar sounding, and refreshments! Highly recommended for synagogue novices! To RSVP for the children's program please use our general High Holiday RSVP page.